The family of a Jack Russell Terrier who went missing for a week are delighted with his return, even if their beloved dog is now a different colour. Greta Simmonds and Kim Borgstrom's six-year-old dog Max, who is usually black and white, disappeared from the wharf in Opua, New Zealand, where the couple's business is based, on October 1. "He just trots around the wharf, he's the local dog ... everyone knows him," Simmonds says. "Maybe they [the other family] didn't know him and they thought he was lost. Kim realised that day that he wasn't around. He was just gone. We searched everywhere, we couldn't imagine how he'd just vanished." 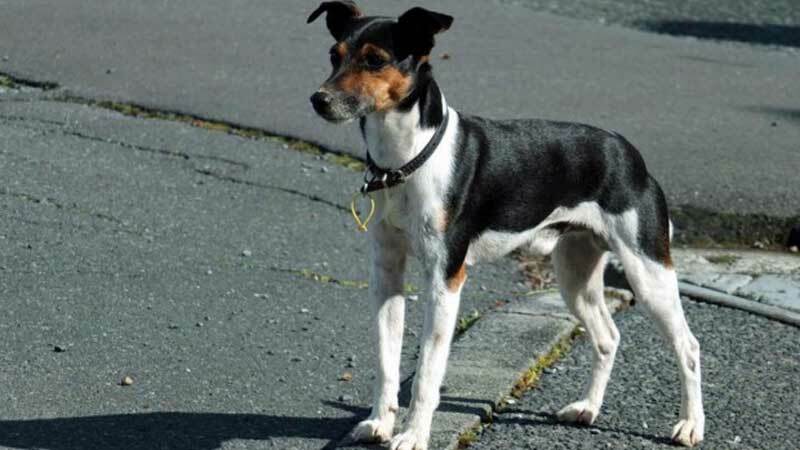 Simmonds, who has two teenagers who grew up with the much loved family pet, took to Facebook in the hope of finding Max. She offered a $1,000 reward. "That got a huge reaction. It got shared over a really big area. We got lots of reports of people who'd seen a fox terrier but they weren't Max." But it was only after doing her own detective work that Simmonds finally got Max back seven days later. Though she had started out positive, "by the end of the week I was getting depressed," she says. "It was stressful, it was quite exhausting." 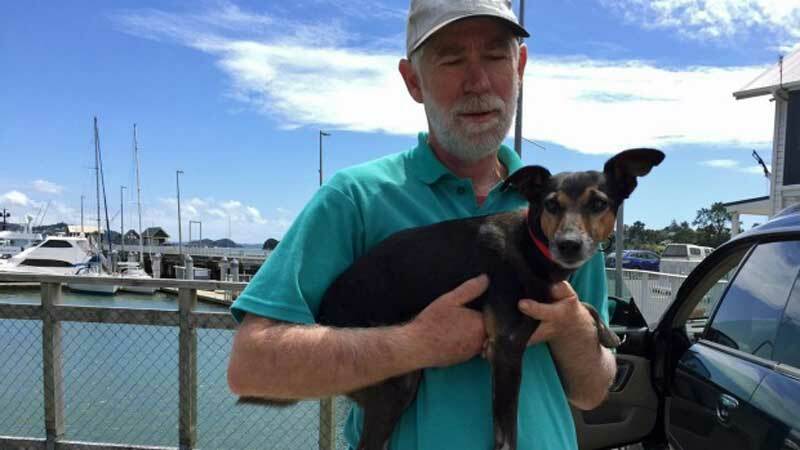 Simmonds tracked Max down to a family in the Bay of Islands area, knocked on their door and explained they were looking for their little dog, who was microchipped and council registered. "They opened the door and a black dog came running out. I said: 'It looks like Max and behaves like Max, but it's not him, it's not the right colour.'" Simmonds says she holds no animosity toward the family who took Max. "I'm just feel so glad we've got him back. Other people feel mad for me but I honestly don't. I'm just glad he was looked after." Pets on the Net founder Kim Buchanan says in her 14 years in the job she has never heard of anyone dying an animal another colour "presumably to disguise the pet". "The usual process is to have them checked for a microchip which people can do at any vet for free, and for a dog they can call the pound. It's not right to do finders keepers; pets are members of peoples' family, you have to do everything you can to find those people, not just keep an animal that you find." Contact your local animal charity and report them. RSPCA/SPCA? Its not illegal to leave your dog outside, but I'm sure you are supposed to provide them with shelter if you do so.